Hal Stanley is a 1986 graduate of Evangelical Christian School in Memphis. Mr. Stanley earned a Bachelor of Arts from Millsaps College in 1991 where he majored in History. Mr. Stanley earned his Juris Doctor from the University of Memphis in 1994, where he was a member of the University of Memphis Law Review and served as an associate justice in the Student Government Association. 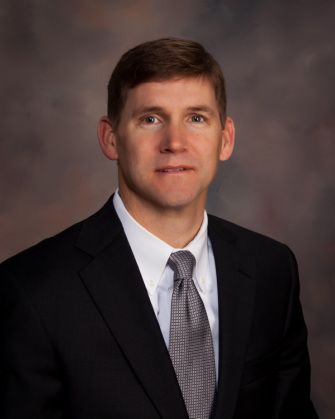 He is licensed to practice law in TN and MS. Mr. Stanley has been in private practice since 1995 with an emphasis in commercial and residential real estate & transactional law. He attends First Evangelical Church where he has been a member for over 35 years. In his free time, Hal enjoys reading, hunting, and tennis. Hal and his wife, Shannon, have been married since 1992 and have four children. Tim Rainey was born in Jackson, TN and was raised in North Mississippi before moving to Cordova during high school. Mr. Rainey is a 1996 graduate of Houston High School in Germantown and received his bachelors degree from the University of Tennessee at Knoxville in 2000 where he majored in Speech Communication. 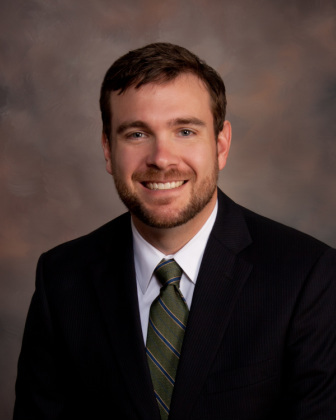 Mr. Rainey earned his Juris Doctor from the University of Memphis in 2005 and is licensed to practice law in Tennessee (admitted 2005) and Mississippi (admitted 2006). Mr. Rainey is a member of Independent Presbyterian Church, a board member of the Memphis and Shelby County Board of Adjustment, and an officer of Cirque du Velos cycling team. Mr. Rainey is a competitive cyclist and enjoys all endurance related sports. Tim and his wife Katie were married in 2001 and have two daughters.